Tired of Lying to your Insurance Company? If you are the kind of driver that doesn’t like lying to your insurance company or taking the associated risks, we want to talk to you. We offer a better insurance solution for drivers at Yellow Cab. Our drivers are insured up to One Million dollars anytime they are in a taxi. With or without a passenger, when they’re looking for their next fare and even when they’re not… it’s all insured at no additional cost to the driver. There’s no financial incentive to break the law and hide your driving from your personal insurance company. You should know that most Ride-Hailing drivers lack proper insurance. The survey here suggests about 77% and the poll here suggests about 90% of Ride Hailing drivers don’t have GAP insurance which became available to TNC drivers in California over a year ago. They lie to their personal insurance carriers to hide their Ride-Hailing driving. No maintenance or repair costs. Ever wonder why so many TNC drivers quit so soon? No mileage limit. Once you’ve paid your gate fee, drive as much or little as you want. Pay only a gate fee, gas, zero on cash fares and less than 5% on credit card fares. You keep the rest. 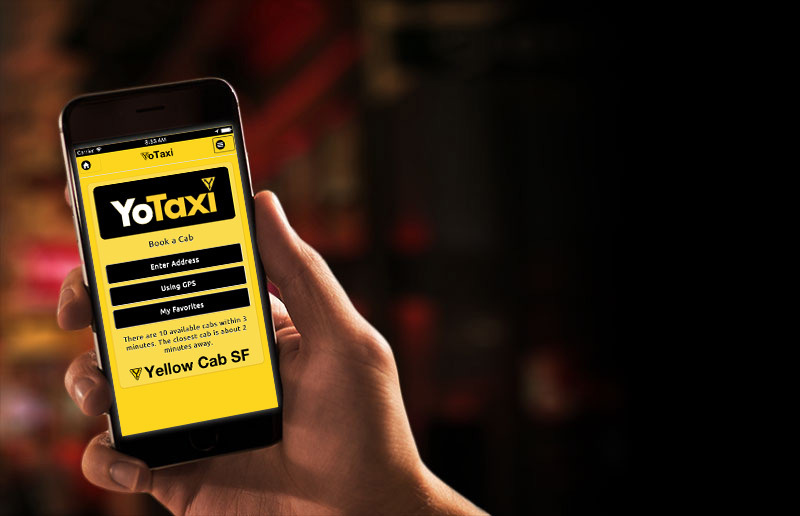 This powerful combination of ways to earn money currently adds up to around 15,000 fares daily in our Yellow Cab Taxis. 6. How safe are you while driving? We have full-time video monitoring in our Taxis that discourages bad behavior by passengers and can help protect drivers from false accusations. Video is never viewed unless there is an incident. 7. Get paid fast, the day after you drive, 7 days a week. 8. You’ll benefit from actual training that will prepare you make more money. 9. At Yellow you’ll keep more of what you make. The TNC’s take as much as a 42% cut of the total cost of the ride. 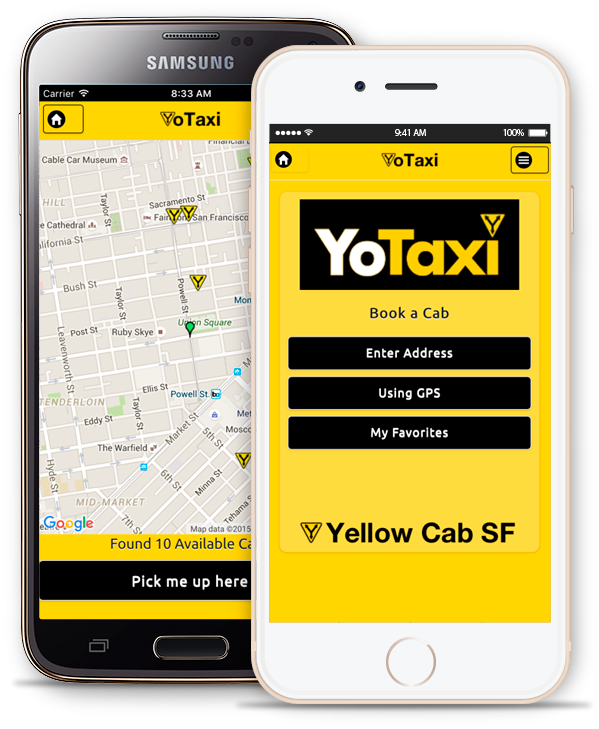 Yellow Cab charges you less than 5% on credit card transactions and 0% on cash rides. Read more at this link.